Honor 10 Lite has been launched with features such as Kirin 710 SoC, dual cameras, up to 6GB RAM. 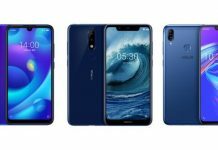 Here are details about Honor 10 Lite price and specifications. 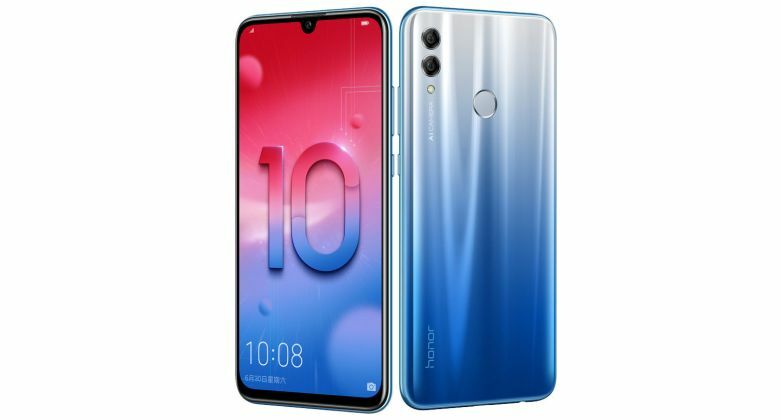 Honor 10 Lite has been launched after a series of leaks and rumours, and as expected, this is the lighter version of the Honor 10 smartphone which was introduced earlier this year. The Honor 10 Lite also takes some inspiration from its more powerful sibling in terms of design as it comes with gradient back which adds to the premium factor of the device. Moreover, the Honor 10 Lite seems to be one of the most promising budget smartphones as it comes with segment-leading hardware as well as a great design. 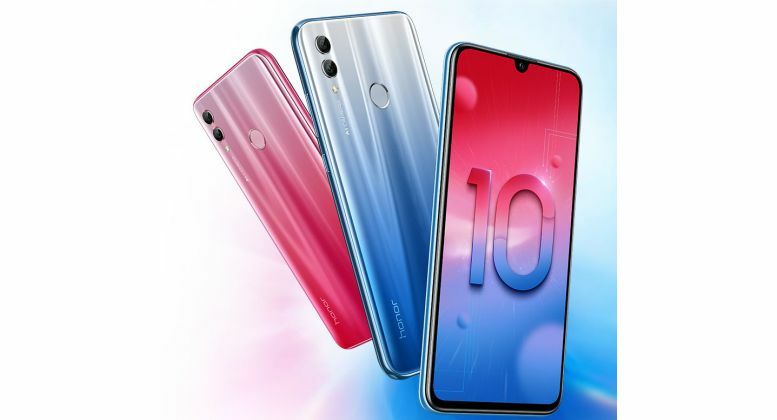 The major highlights of the Honor 10 Lite include Huawei’s efficient as well as powerful Kirin 710 processor, a 6.21-inch Full HD+ display with waterdrop notch design, dual rear cameras, a 24MP front camera, and a long lasting battery. 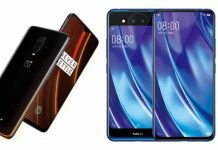 It should be noted that Honor has been launching some of the best ‘for you’ smartphones along with a VFM price tag and the Honor 10 Lite is no exception. During the launch of the Honor 10 Lite, the company specifically focused on how its new budget offering is a well-balanced smartphone which has AI-backed features for the camera, an efficient processor as well as a perfectly complementing Android 9.0 Pie based software. 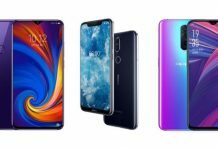 The Honor 10 Lite is said to offer everything from an immersive multimedia consumption with a big as well as vibrant display to extended gaming experience with an effective processor as well as long battery backup. Other than that, the cameras are capable of capturing the picture-perfect moments with help of artificial intelligence while the compact design makes it easy to use the Honor 10 Lite with a single hand. Plus, the colour options look good the device. 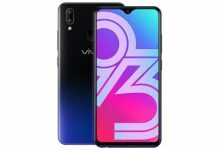 6.21-inch Full HD+ Full View display with 2340 x 1080 pixels resolution, 19:5:9 aspect ratio, 2.5D curved glass, and an unspecified screen protection. 4GB of RAM with 64GB of inbuilt storage / 6GB of RAM with 64GB or 128GB of inbuilt storage options, expandable up to 256GB via microSD card. 24MP front camera with f/2.0 aperture and AI-backed beautifications features as well as portrait mode. 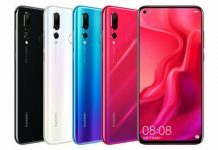 The Honor 10 Lite has been launched with a starting price of 1399 yuan (Rs. 14,370 approx.) 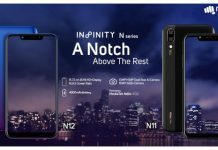 for the 4GB RAM and 64GB storage version, while the 6GB RAM with 64GB storage version is priced at 1699 yuan (17,450 approx.). There is also a 6GB RAM with 128GB storage version which will retail at 1899 yuan (Rs. 19,500 approx.). 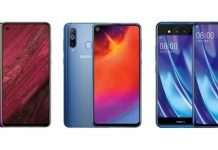 While the smartphone has been launched in Midnight Black, White, Gradient Red and Gradient Blue colour options, it will be available for purchase in China starting from November 22, 2018. On the other hand, the Honor 10 Lite is also expected to make it to Indian shores since the Honor 10 was launched in the country as well. 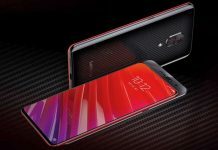 While the Honor 10 didn’t see much success due to the presence of OnePlus 6 in the same segment, the Honor 10 Lite can work wonders for the Chinese smartphone maker in the budget segment. Previous articleKimi Raikkonen 2018: How the Iceman's form made it a remarkable year!